-SOLD!! SOLD!! 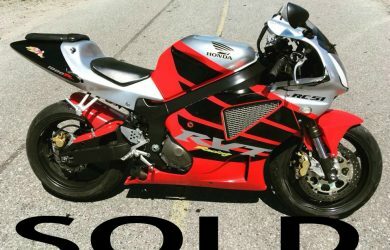 -1999 ZX-6r -Good title -4,235 miles -Runs excellent! -Very lightly dropped on the right -Crack near the mirror -Right peg bracket is cracked -Stock# C-34414298 -$3,000 -SOLD!! SOLD!! -SOLD!! SOLD!! 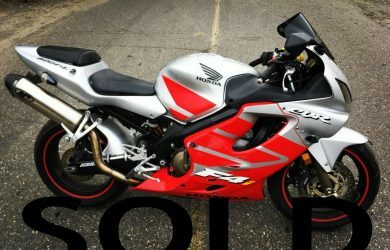 -2005 GSXR-600 -Salvage title -25,127 miles -Normal wear -Stock# C-36843968 -$3,000 -SOLD!! SOLD!! -SOLD!! SOLD!! -2002 F4i -Salvage title -17,061 -Runs excellent! -$2,500 -SOLD!! SOLD!! 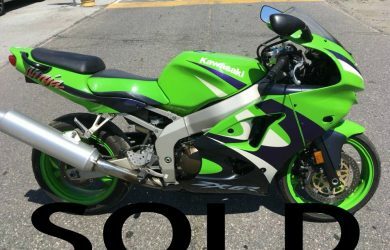 --SOLD!!! SOLD!!! 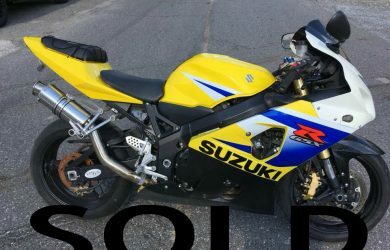 -2002 GSXR-750 -Salvage title -19,862 Miles -Runs great -Full M4 exhaust -Power Commander -Dent on the right of tank -Broken tail fairing -Cracked side fairing -Valve cover is slightly broken -We will give you a cover with the sale -Please call with any questions -Stock# C-57195648 -$2,500 --SOLD!!!SOLD!! !